 We are delighted that we can offer a Nationwide service to you. 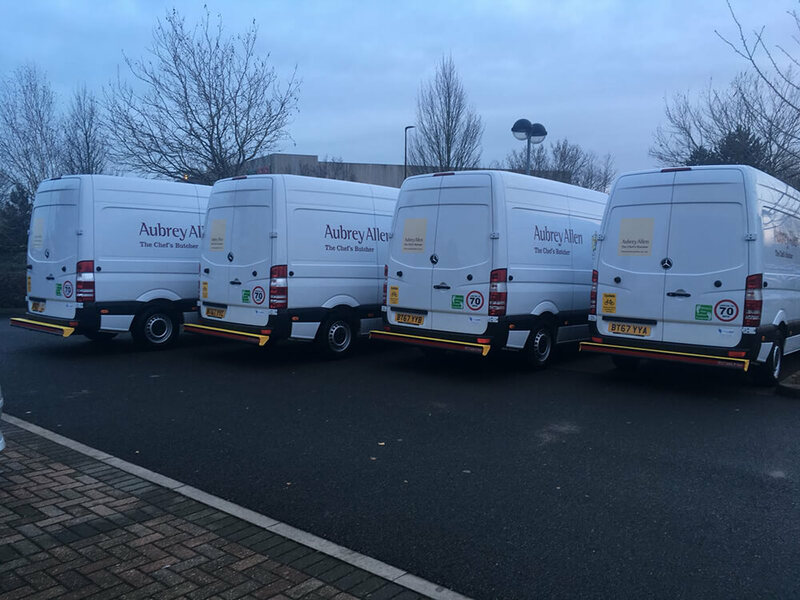 Call the team or email to find out how we can deliver to you. 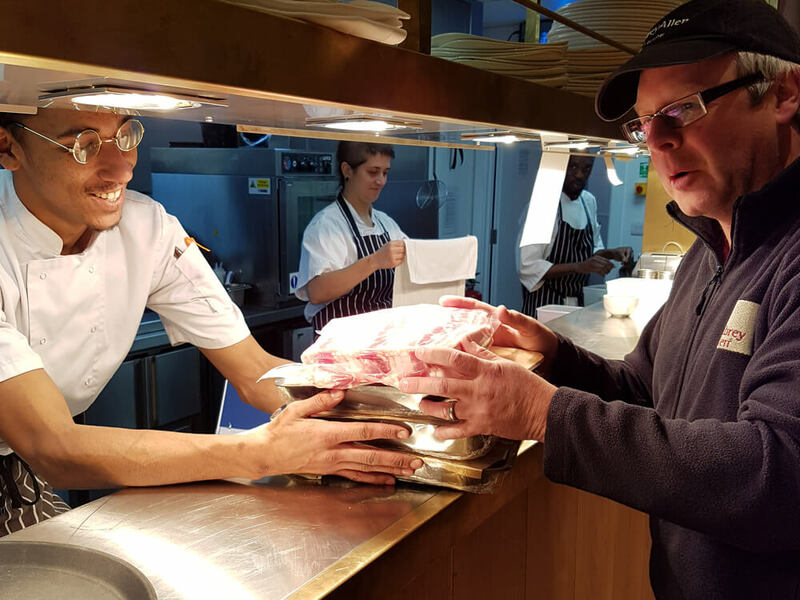 Our logistics is so good that we are trusted by Superyacht Supplies to box up our meat and cheese which they then fly around the world where it reaches their customers in tip top condition. We are open 7 days per week (until midday on Saturday and from 6 pm Sunday) and always available out of hours. 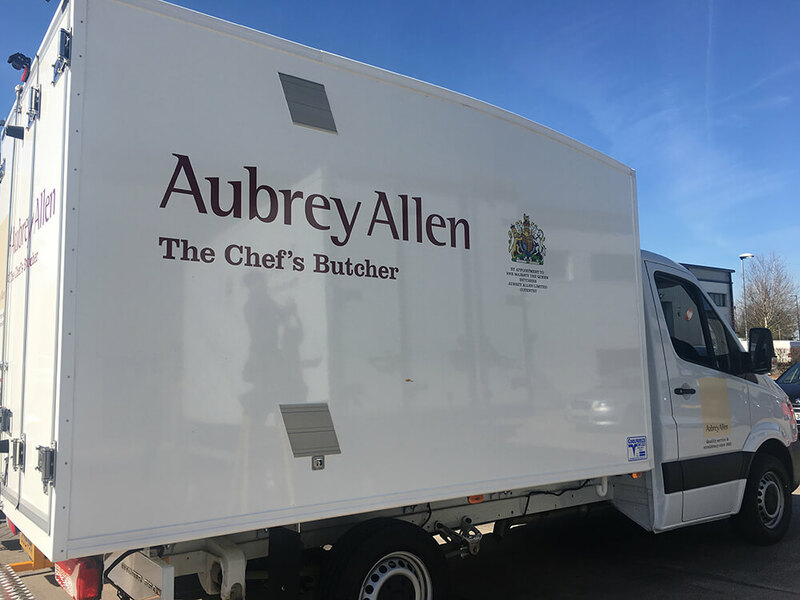 Email new@aubreyallen.co.uk to find out how we can help improve your deliveries.